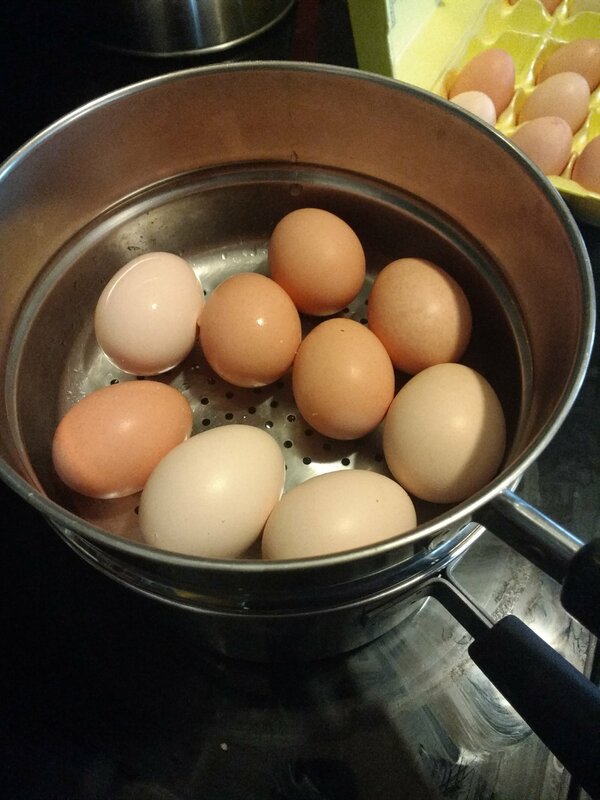 Homestead Hack #3: Steam Your Eggs! Homestead Hack #2: Steal the Batteries! Beans, beans, the magical fruit. I love beans. Not just for their unending versatility in the kitchen as a food product, but for all the joy they bring in the garden as well. I’ve always had good luck growing beans and I remember as a second grader building teepees in the garden with my father in the late spring, and reading books in the late-summer shade provided by the mass of trefoil leaves and beans tying the poles together. They’re easy to grow; they’re good for the soil; they can be snacked on raw in the garden or dried for use in the winter. And to top it off when it comes to saving the seeds for planting next year’s crop, they’re probably the easiest thing going. When it comes to food you can grow in your garden, I dare say beans are one of the top crops. The harvests are some of the most bountiful as the plants will continue to put forth new pods as you pick the maturing pods. For us, we can even get two harvests of dry beans thanks to an extra long growing season. On top of a large harvest, beans are a great source of protein, especially from the garden. And did I mention they’re super easy to preserve? If you pick them green they make awesome pickles or they can be blanched and frozen for later use. If you choose to let them dry, they can easily last all winter and even longer if you decide to keep them in the freezer. Unfortunately, much like oats, dry beans contain an elevated level of phytic acid which hinders the bodies ability to absorb certain nutrients. However, in the same way that soaking oats and allowing them to ferment reduces the amount of phytic acid, soaking beans does the same thing. A good soak of the beans allows some of the phytic acid to be removed, but to really remove the phytic acid, you ought to let them sprout. Sprouting beans before you eat them may sound daunting, but it’s really quite simple. Two cups of beans at the beginning of the soak. 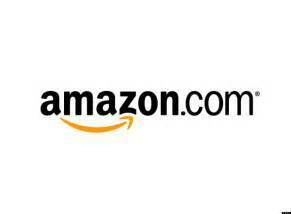 (You can even buy a kit with seeds from Amazon.) More often than not, we use our Potawatomi Limas for sprouting, but sometimes, we’ll find some store bought dried beans on our hands. Depending on the age of the beans and how they’ve been stored, they will still sprout, though, older beans will take longer and sometimes may not sprout at all. Fresh dried beans from the garden will sprout in a day or two, some store bought beans will take three or four days before they start making tails. Just about done soaking, they’ve almost doubled in volume. Done sprouting, the jar is full! Technically, when beans have sprouted about half an inch, you’re done, though I like to let mine get a little longer. As they get longer, the actual seed-coats may start to develop into the first leaves – cotyledons – and then you’ve got a sprout with some greenery. This is tougher to do with big beans, but can certainly be done with some of your smaller beans and peas. Soaking the beans not only helps to change the nutrition profile for the better, but it makes cooking time a whole lot shorter. No hour plus boils or water changes. You can even eat some of the smaller bean sprouts raw, though I wouldn’t recommend it for the larger beans. You’ll notice as they cook, some of the beans will slough their coating. You can remove the coatings as they float to the top of the pot or you can just cook them in. Your call. Sprouting beans is a fairly simple task, and with semi-fresh beans, it’s a fairly consistent venture. I know some folks complain that it’s time consuming, but the time put into rinsing probably adds up to the time it takes to cook non-sprouted beans. It’s definitely a worthy experiment, so give it a go! These limas did well in Vermont where we were able to collect both dried and green beans. In Georgia we are able to get two dried bean crops off one plant per season. Sometimes the pods will shatter while still on the plant. The seeds that land early in the summer will often end up producing by the fall and we will have a new harvest of shelling beans. Very prolific plants, these cream, maroon and black seeds all came from pods of four or more seeds. Over the last decade or so we have been selecting for plants with four or more seeds per pod and while the numbers are still low, the number of 4+ pods have been increasing. It’s a lima bean! By growing a lima bean (Phaseolus lunatus), it meant that we could grow a common bean (Phaseolus vulgaris) for green beans, and we wouldn’t have to worry about cross pollination. In Vermont these beans worked out great. We didn’t have huge pulls of beans, but we had plenty to keep us happy and they made a great supplement to our CSA. It was also evident that while they don’t like the cold, they weren’t’ as fragile as some other beans I’ve grown when it came to cold nights. Soaked, sprouted, and ready to cook. The Potawatomi Limas have done just as well, if not better, in Georgia. We’re able to get them in the ground early and we end up having two crops of dried beans. (We only save seed from the first crop.) We are also able to get a good number of green beans for shelling. And of course, because of the dry lima pods ability to pop open and shoot seeds everywhere, we always find random volunteers germinating some place we didn’t plant them. More often than not we let them grow, but even when we have to kill them, they make an excellent cover crop/green fertilizer. Overall, we are very impressed with this variety. Over the last ten years, we’ve been saving seeds from pods with four beans. In the beginning, we had mostly two and three beans per pod with the occasional four-bean-pod. We still don’t have a plant with only four-bean-pods (that won’t be for another 20 years down the road, maybe…), but their prevalence is much higher and the number of two-bean-pods is significantly lower. We’ve tried a variety of beans in the garden, and while I never thought I’d fall in love with a lima bean, so it has become. Do you have a favorite vegetable variety you go back to every year? Upon the birth of our children, we asked for non-toy type gifts. And the few toys that did receive the parental okay were usually metal or wooden. Our goal was to get away from toys with a million tiny plastic pieces to break or otherwise loose. Of course, this request can only be adhered to for so long. Eventually a relative that didn’t get the memo, a grandparent who thinks you’re being cruel, or a friend at their fifth birthday breaks the rule and the floodgates open. It’s infuriatingly catchy (and almost makes me angry at niceness…). So what do I do? Steal the batteries! Look, an AA battery is an AA battery. It will work just as well in a singing bus as a head lamp or a smoke detector. Noise problem solved! Buying one battery is cheaper than buying three, and the silence is wonderful.